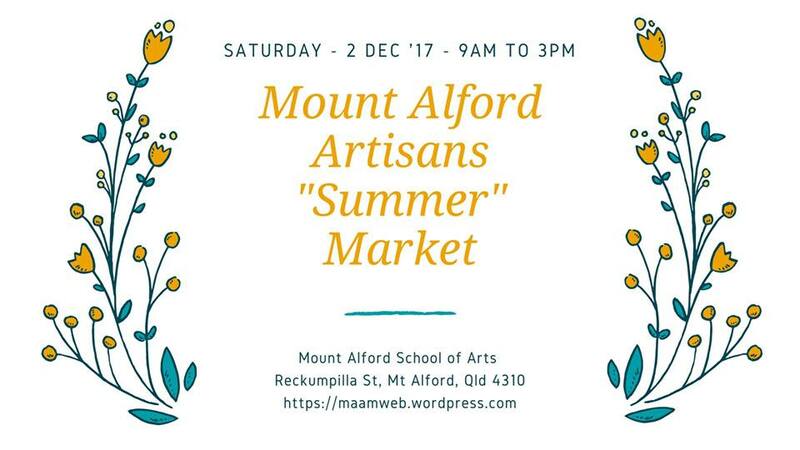 MOUNT ALFORD ARTISANS MARKET DECEMBER 2nd June Perkins, author of Magic Fish Dreaming will be at the Mount Alford Artisans Summer Market selling and signing books and poetry post cards of new poems. BIG B BOOKS CHRISTMAS AUTHORS EVENT DECEMBER 3rd June Perkins will be alongside some other fabulous Queensland Writers, at Big B Books, Burleigh Heads, Gold Coast, on December 3rd. 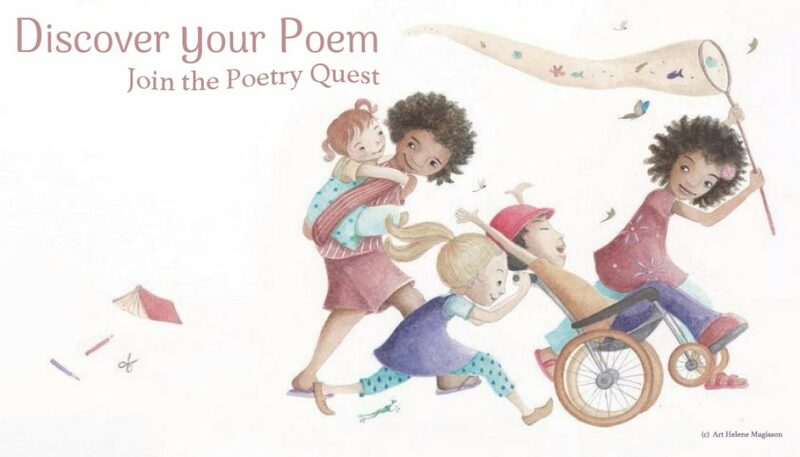 Online sales portals are on their way to make it easier to order this book from anywhere in Australia. In January Helene Magisson and June Perkins will be conducting some more library workshops, more on this soon! If any store is out of stock, just let me or the Local Authors network know. Helene Magisson has recently colaunched the beautiful Slowly Slowly by T.M Clarke. 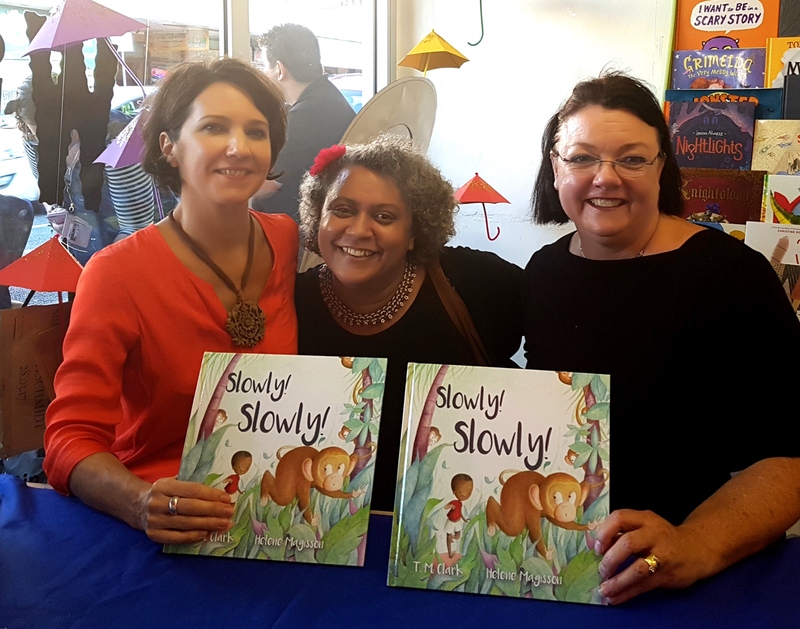 It was a delight to be at the launch for this book recently, and both author and illustrator together have a number of events popping up around Brisbane, including at Riverbend books this weekend (this ones sold out!). To keep up with Helene’s great work you can join her facebook page. Tina is a wonderful author as well!